All data is processed and stored automatically. Enforces & stores all QA checks. Real-time crimping data available at your desktop. Class leading reliable fault detection. Easy and intuitive setup of all production control limits. Control limits stored centrally for recall by operator. Enforced quality checks for Crimp Height, Pull Force and Crimping Force enforced at user defined times. Production cannot continue without all assigned checks being passed and verified automatically by the system. 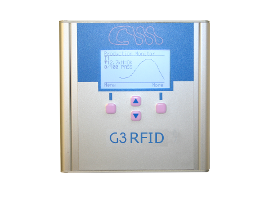 With the option of RFID the G3 plus can be fitted with up to 4 channels for automatic parts and tooling verification. The system controls the collection and checking of data using production cards to ensure shop-floor staff easily link their production jobs, test data and materials back to the system. Tooling maintenance can also be enforced. All data is stored centrally and is available throughout your company. Standard reports are generated to clearly show all quality controls have been performed for every production job at the click of a button. The system collects all crimp counts for each applicator and the forces being applied by it. Should the applicator be over-forced the system stops the applicator being used until it has been inspected. 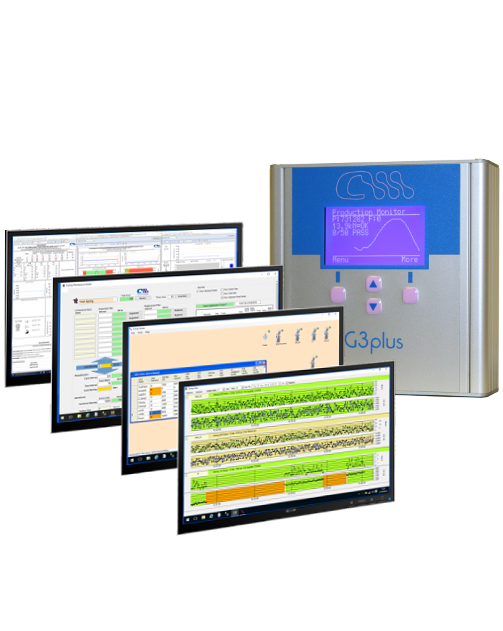 The system also collects press evaluation data for each press using our press analyzer for identifying base repeatability and highlighting developing press problems. This powerful tool allows management to set limits, any production which goes outside these limits is clearly shown without halting production. Allowing adjustments to be made to the right press without disrupting production. With our internet services, valuable information is provided on any web enabled device using a secure network. Data, alerts and reports can be viewed on the shop floor giving production supervisors up to the date information so that they can react quickly to issues as they occur. The Crimp Force Monitor (CFM) or Analyser (CFA) has been at the heart of real-time quality control for many years, however, there has been an ever growing need for further monitoring of the process at the press, this mainly being material and tooling control. The G3+ crimp force monitor addresses these issues by using the powerful evaluation unit to eliminate external systems such as PCs at each press by combining all data collection requirements in one compact cost effective system. The system has been designed to be easy to install and operate so any production down-time is kept to a minimum. The system is designed to start working in a factory from day one as it can be used the same way as a normal CFA. As more data becomes available, more of the system’s features can be enabled until a comprehensive control system is established. 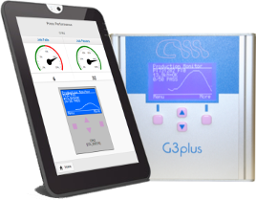 Real-time analysis of all presses on the system can alert supervisors to any potential issues on the shop floor. Tooling tracking and maintenance control in accordance with TS16949, blocks presses from using incorrect, over-forced or out of maintenance tools. Audit Reports are available to show each tool’s maintenance history.